A Melbourne-based investor has acquired a prominent city fringe site in the Hutt Street precinct for $8.025 million, following a competitive expressions of interest campaign. Located at 8 - 20 Hutt Street, the property features 1,699sqm of lettable space over three levels, quality modern fit out, outdoor entertaining area, secure basement parking, and prime location in the tightly held location of Hutt Street. 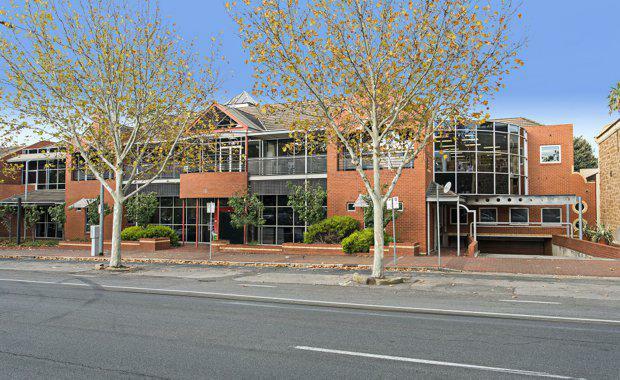 The site was sold with a secure lease to the Council on the Ageing (South Australia) Incorporated, a blue chip tenant with an established history in the property. The tenant is committed to a ten-year lease (which commenced July 2010), with option for five-year extension. The tenancy provides a total net income of $562,116 per annum and has annual increases of 3.75%. Ben Heritage and Phil Rundle of CBRE negotiated the sale on behalf of the private vendor. The price reflected a yield of 7%. Mr Heritage said the campaign received strong interest from a range of local and national parties, with buyers attracted to the high caliber of this opportunity - particularly with the five years remaining on the initial ten-year lease term. “Buyers are recognising the opportunity the Adelaide market presents, particularly with typically lower prices and future growth potential,” Mr Heritage said. “The high sale price and sharp yield was underpinned by the location of the property and the remaining lease term to a national tenant,” Mr Rundle added. The property, which is zoned Capital City by the City of Adelaide, allows for future development of up to 22 meters high.